A Magnificent Burger I grew up on a ranch in Montana where we raised USDA Prime beef. 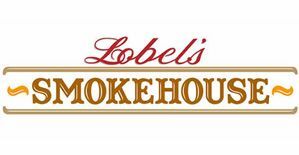 Lobel\s is the closest that I have come to replicating the taste and texture of our ranch beef. 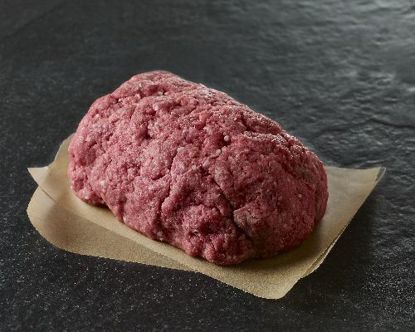 I prefer the prime burgers to the burgers made from filet mignon and so forth because of its balanced fat content. Fat imparts flavor to the burger as well as satiety. Truly a magnificent burger. Best tasting burger ever! 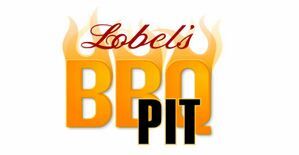 Lobels Prime Beef Burgers are by far the best tasting burger we have ever had! The special blend of prime cuts used really makes the difference. Every bite is juicy and very flavorful... will definitely be ordering more! 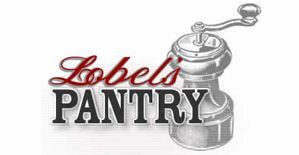 Thanks Lobels ! Best burgers!! Juicy! Tasty!! Will buy again! !